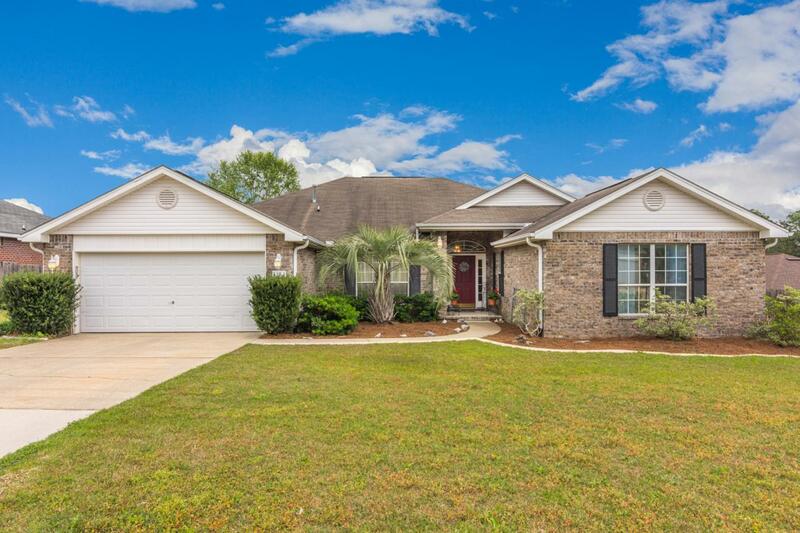 This is a great home for your large family! 4 bedrooms, 3 baths, 2 living areas, formal dining and eat-in kitchen spread out over 2600+ sqft. New carpet, new paint, new appliances...this home is ready to go! Lots of updates on this home. Community pool and tennis courts help make this neighborhood extremely desirable. Call to see this one today, before it's gone!